Tick talk is not the most pleasant conversation. Ticks are unattractive, “gross” critters that nobody wants to have on their person, children or pets. Humans and pets need to avoid tick bites as ticks may transmit a variety of diseases such as Lyme, Erlichiosis, Anaplasmosis, Rocky Mountain spotted fever and tick paralysis. Tick prevention was not considered a priority until very recent years, so what has changed? Believe it or not climate change and the changing migratory patterns of birds have greatly contributed to a tick population explosion in Ontario over the last 3-4 years. 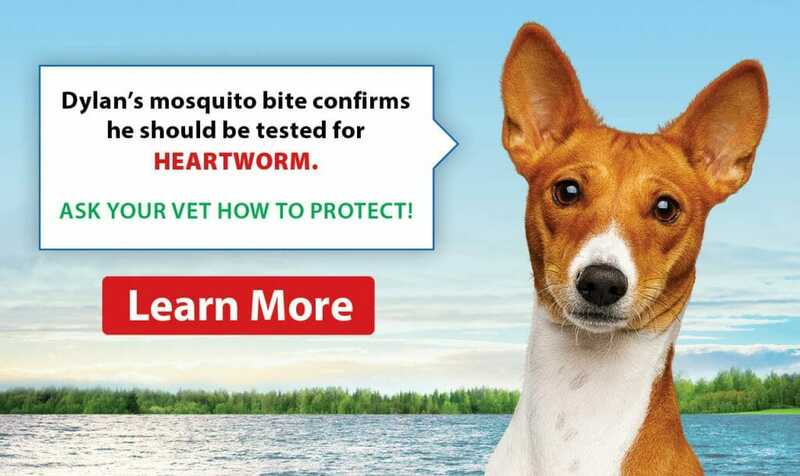 It used to be that Veterinarians only prescribed tick preventative to dogs travelling to areas such as the Ottawa valley, or travelling to the United States and other warmer countries. It can be confusing to figure out which ticks carry which diseases and that is why it is important to speak with your veterinarian as soon as you have discovered a tick. 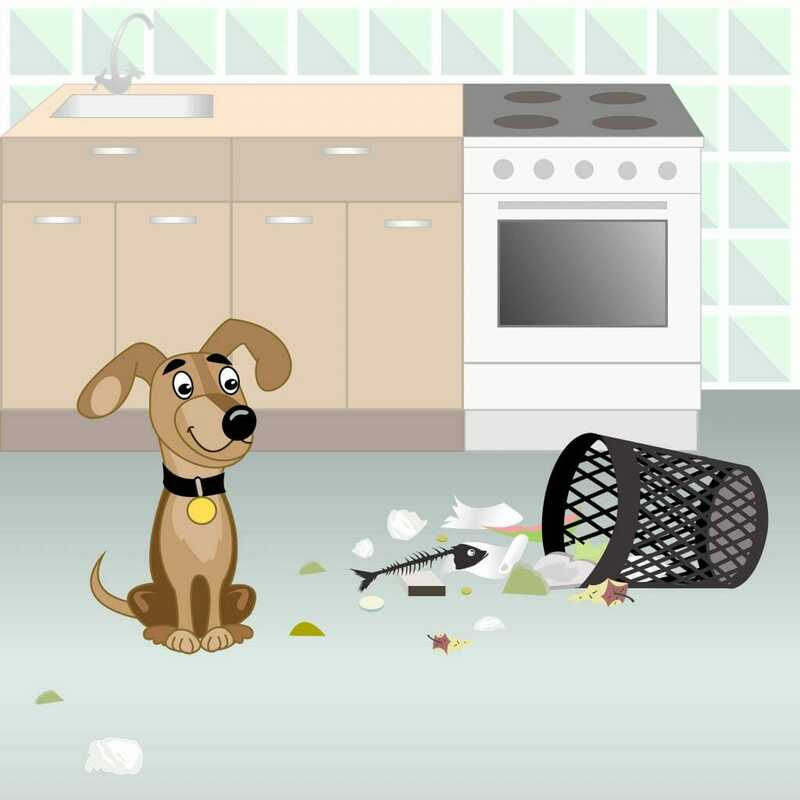 It is quite important that you keep the tick – do not discard it! It needs to be taken to your veterinarian to be identified. People often think that ticks that are only “out and about” in the warm weather, however, they come out looking for a blood meal as soon as the temperature is 4 degrees or above, in December 2015 there were over 20 days which the temperature was well above 4 degrees. It is now not uncommon for professionals to recommend a minimum of 9-month tick protection for their patients. It is also good to note that although it is most common to find ticks in wooded areas, nature parks, beaches and tall grasses and fields, ticks have been found on dogs walking in their suburban neighbourhoods on their sidewalks. 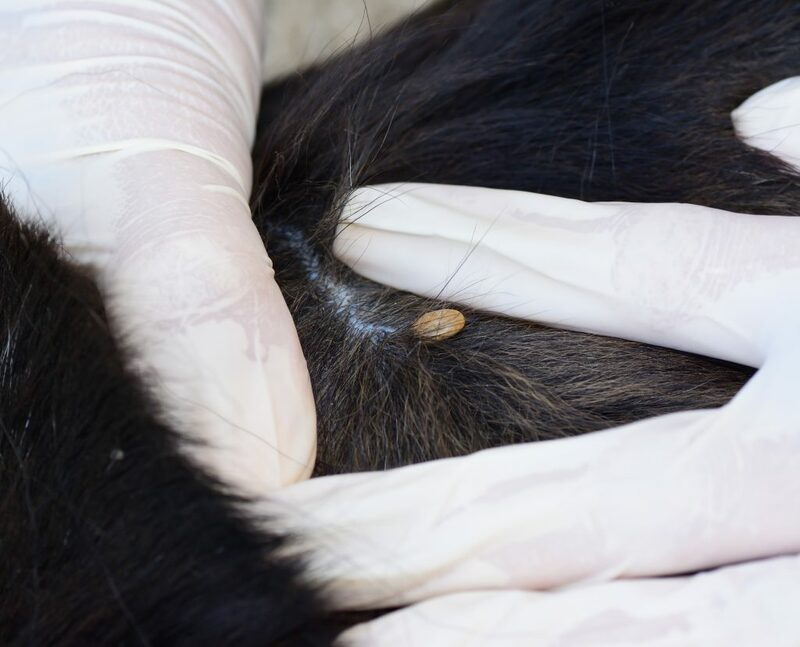 If you find a tick on your pet and not confident in tick removal it is best to take your pet to their veterinarian for removal and identification. This is usually a no charge visit at most vet offices, however, it is recommended that a blood test is done 5-6 weeks after the tick exposure to ensure that the more common tick-borne diseases are not present.